enabling them to live independently and with dignity for as long as possible. 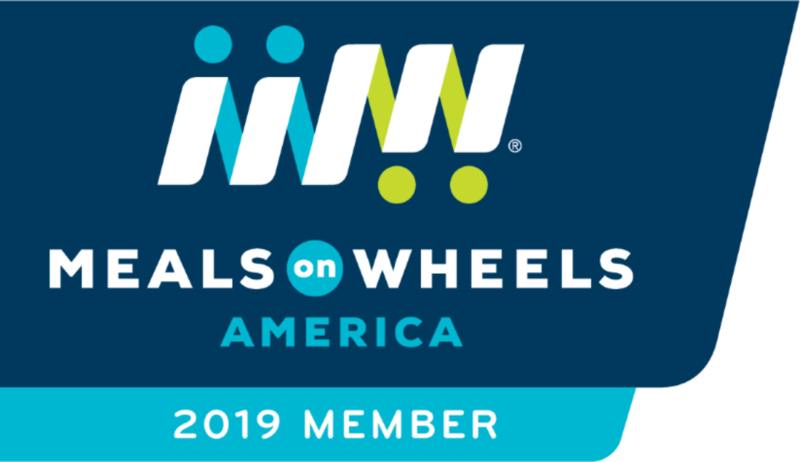 Every day for the last 50 years Meals on Wheels Diablo Region has provided the support that allows Contra Costa County’s most vulnerable older adults to remain healthy and independent. Close to 10,000 people a year call us looking for help. For all of our clients, our trained staff makes a holistic assessment of their life needs and connects them with a network of support services; these range from nutrition to social interaction to fall prevention to health and wellness activities.